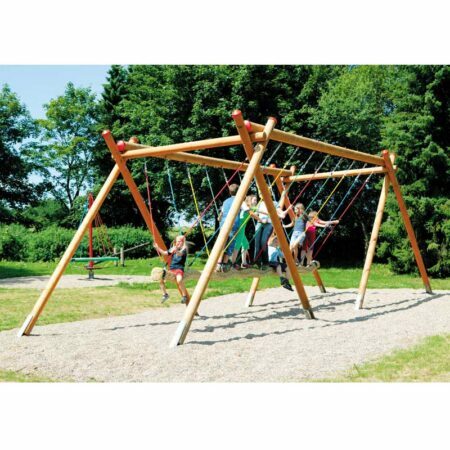 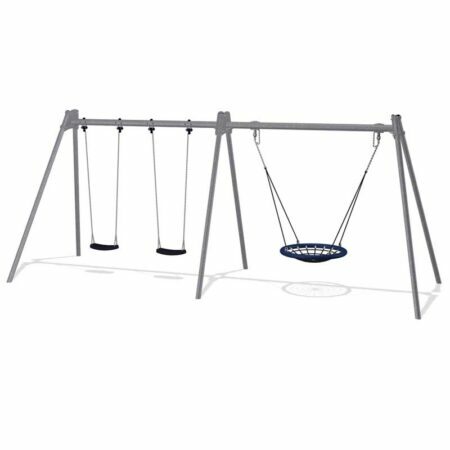 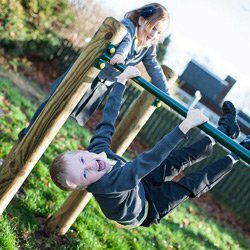 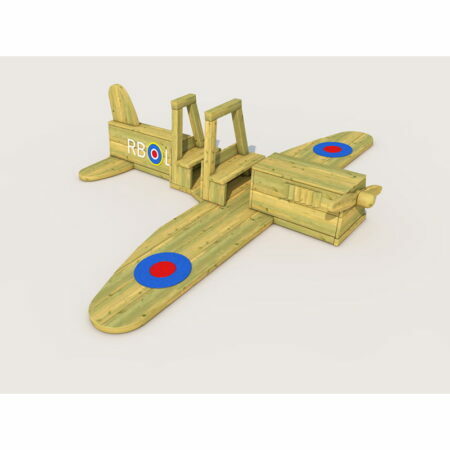 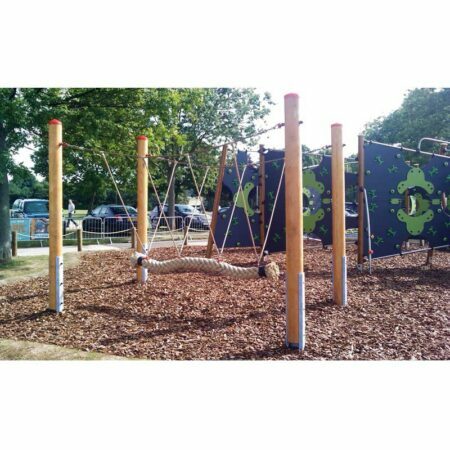 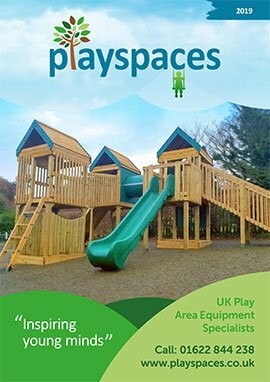 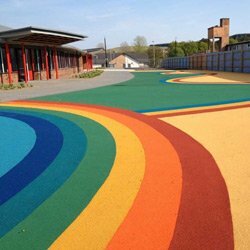 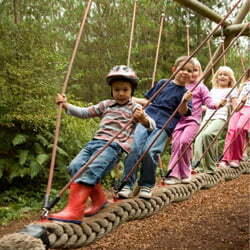 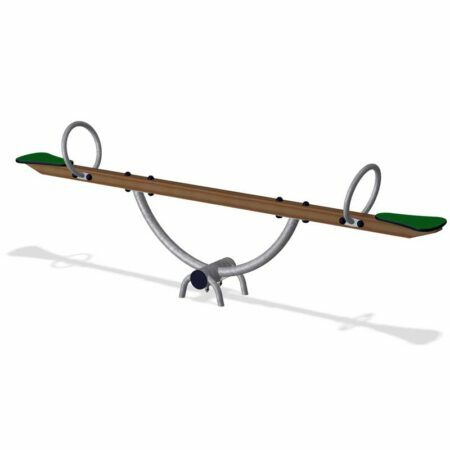 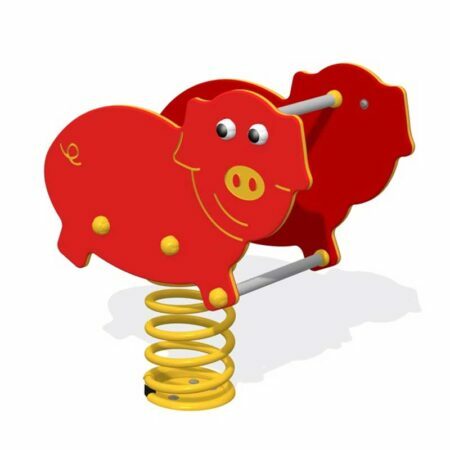 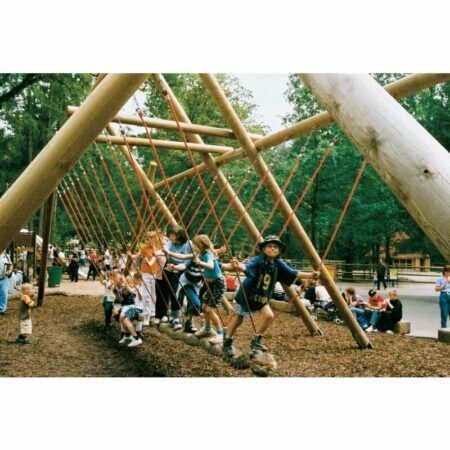 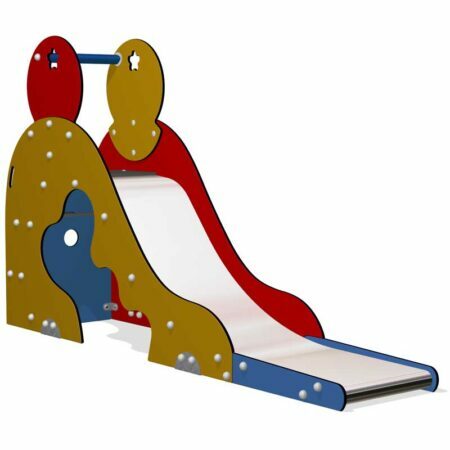 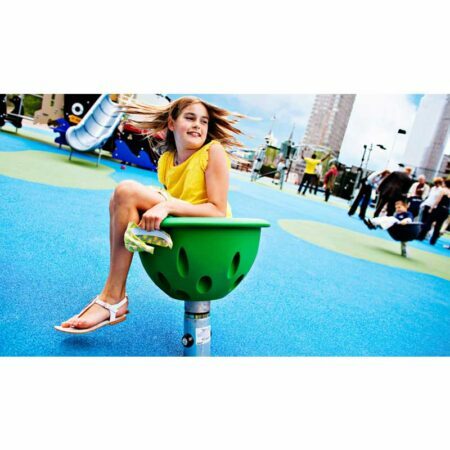 A range of traditional outdoor play equipment including swings, seesaws and springers/rockers that are most popular in recreation, visitor attraction and public use areas. 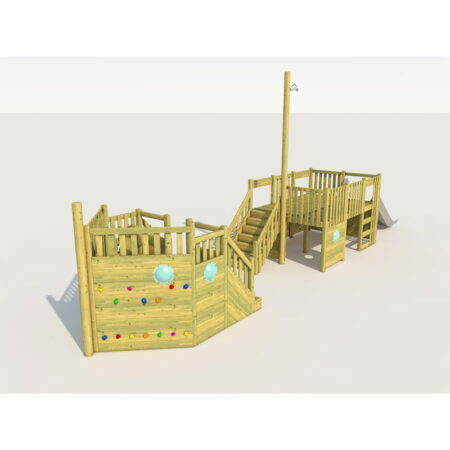 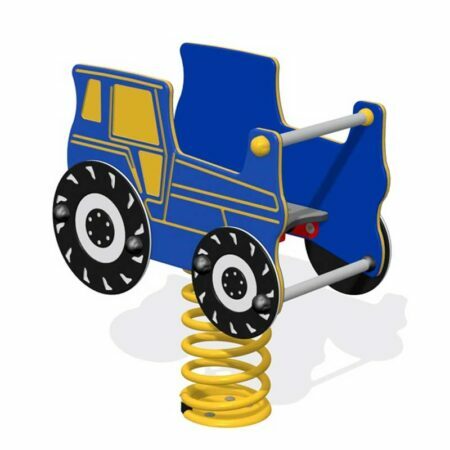 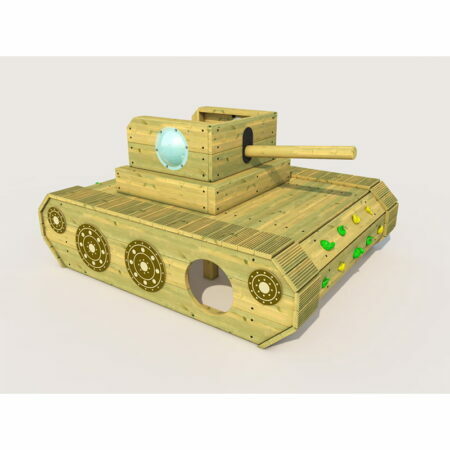 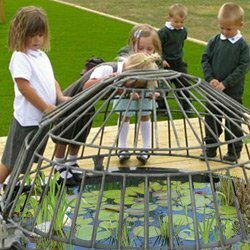 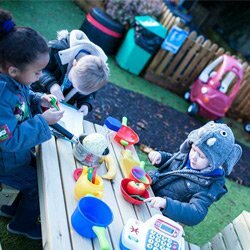 An extensive range of crawl tunnels are also included and these are often incorporated into trails and popular in nursery and early years settings. 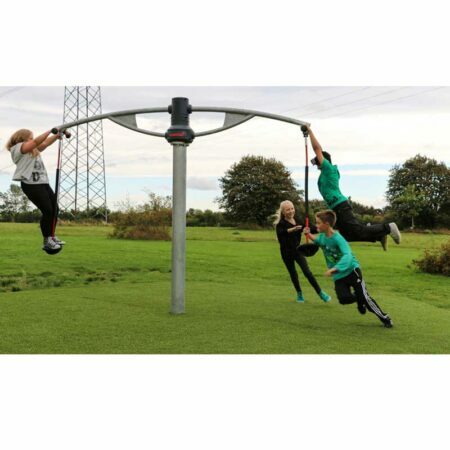 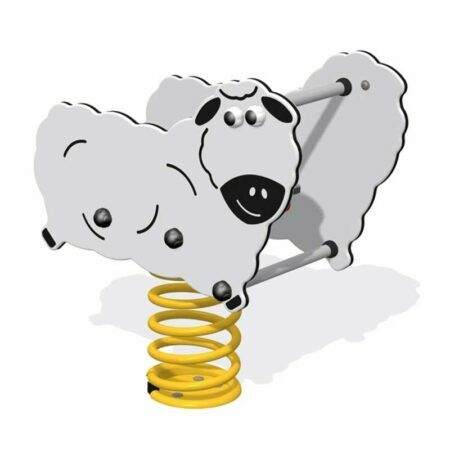 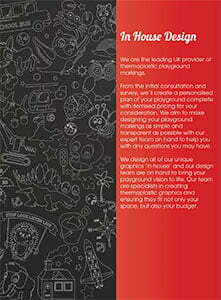 Our range of in ground trampolines also cater for a varied age of user and also wheelchair users.